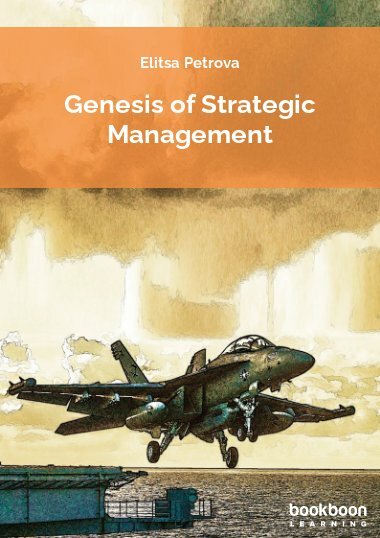 This book covers all areas of Operations Strategy including formulation methods for operations strategy and improvement approaches. 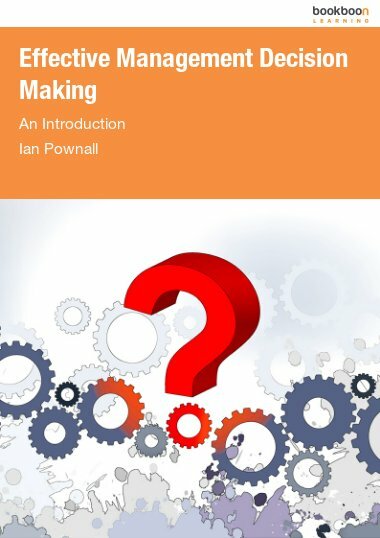 This book covers all areas of Operations Strategy including formulation methods for operations strategy and improvement approaches and the organisational structure around which operation strategies are implemented. 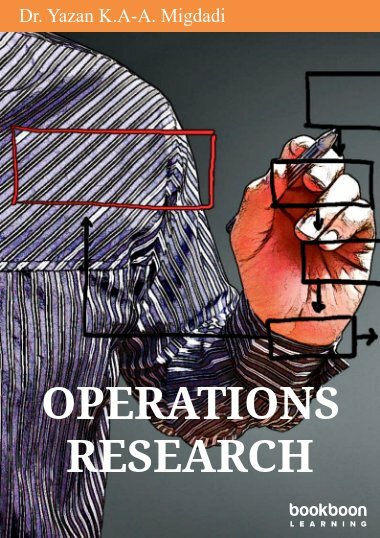 This book covers the area of Operations Strategy. This is defined in chapter 2 before formulation methods for operations strategy are discussed in chapter 3. Operations strategy is considered in many organisations as the implementation of an improvement approach such as lean operations. Chapters 4 to 8 cover various improvement approaches including lean, BPR, ERP, TQM and Agile Operations. 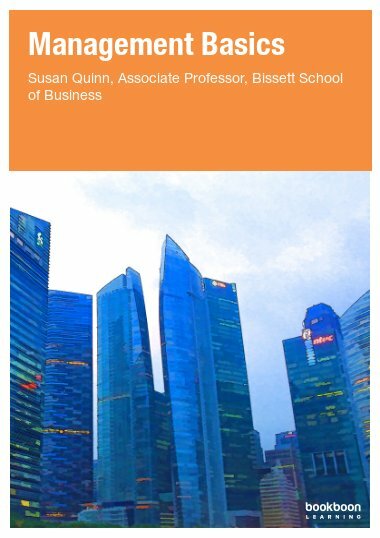 Chapter 9 covers the area of projects which provide the organisational structure around which operation strategies are implemented. Chapter 10 covers the area of structural decisions which should be made in the context of the operations strategy that has been adopted. Structural decisions cover aspects of the organisation’s physical resources such as process types, layout design, facility location, process technology, product and service design and job design. Chapter 11 covers the area of infrastructural decisions which again should be made in the context of the Operations strategy. 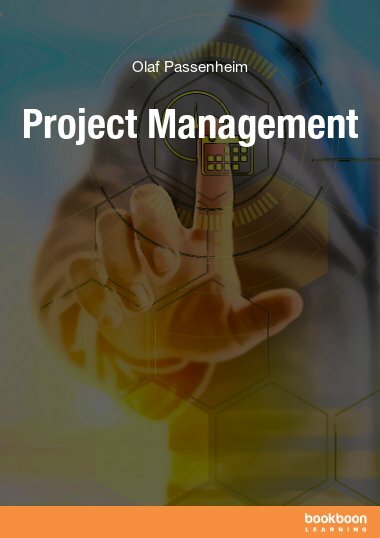 These cover how structural elements should be managed such as Inventory Management, Capacity Management and Supply Chain Management.